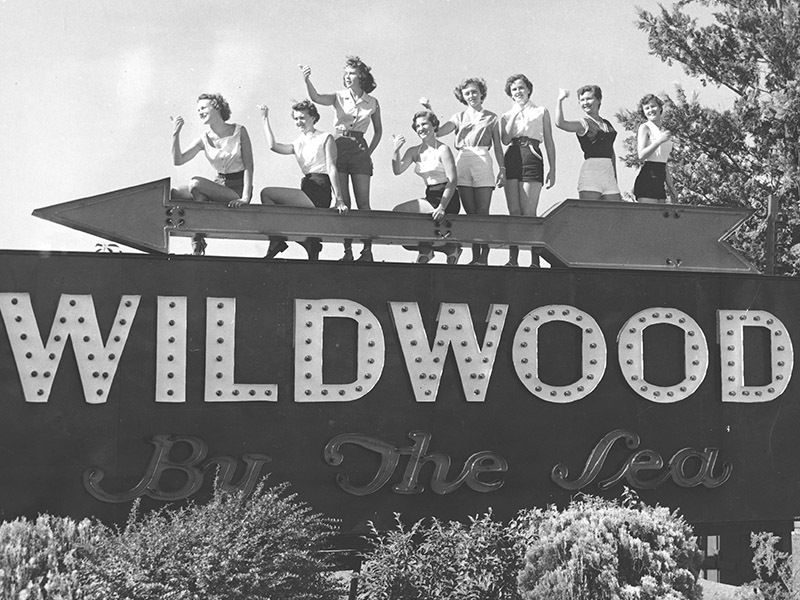 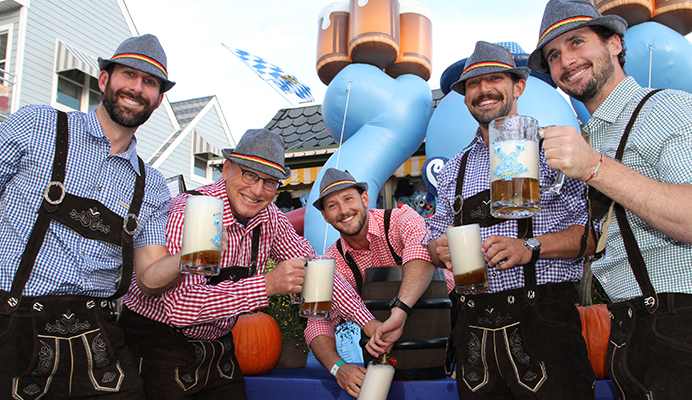 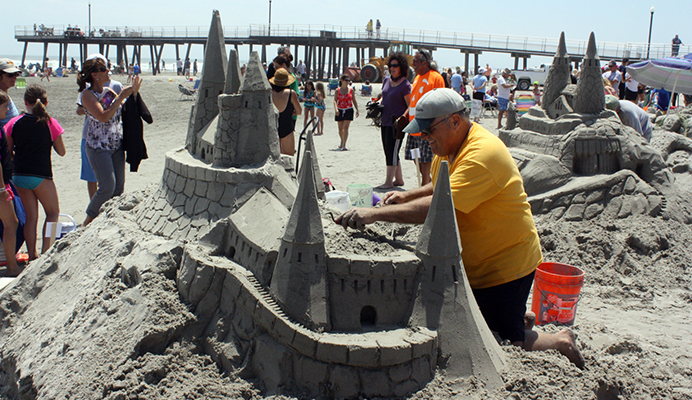 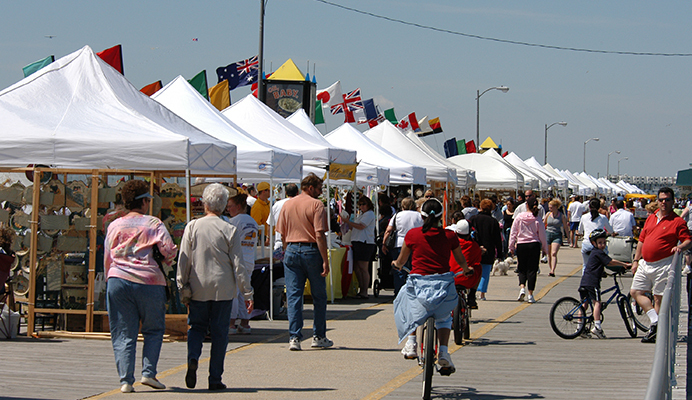 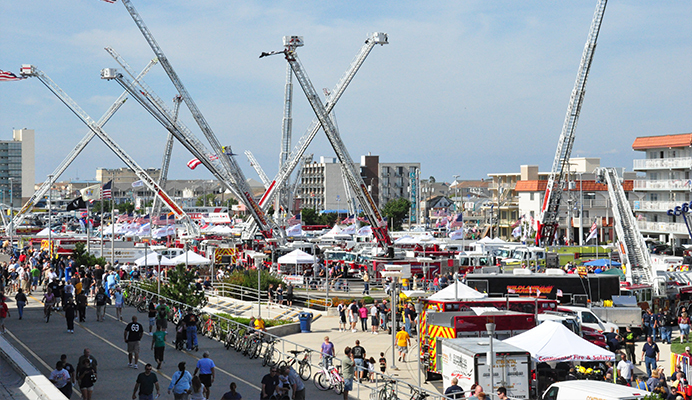 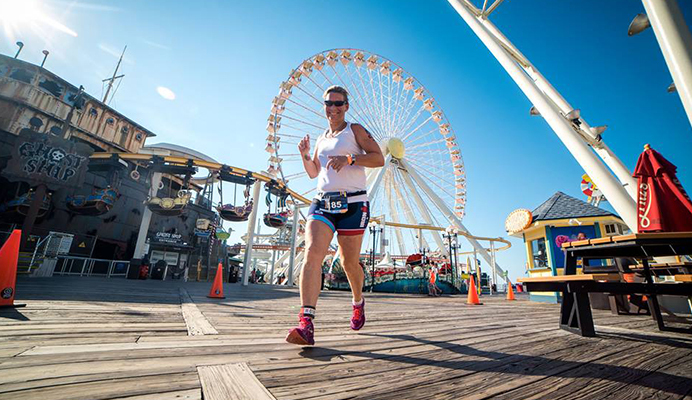 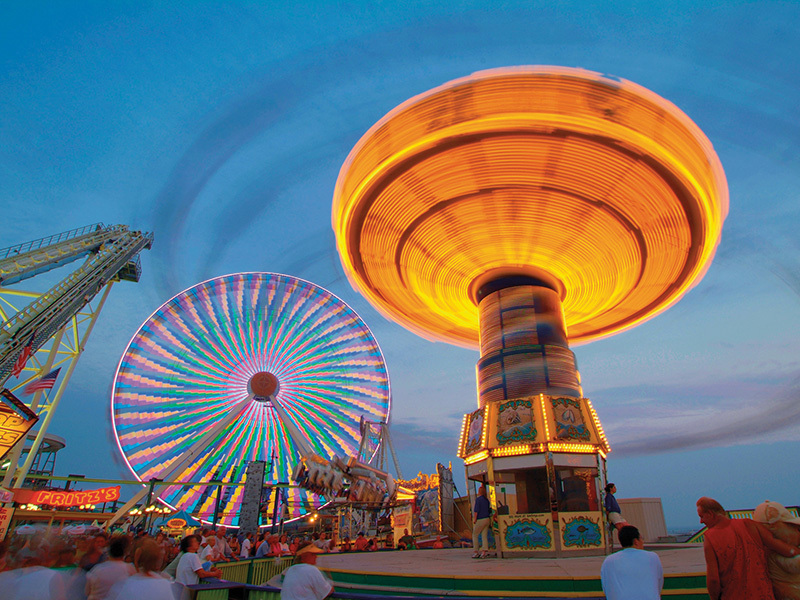 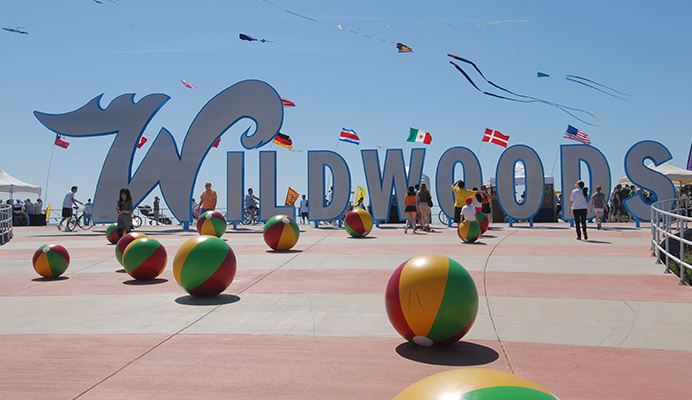 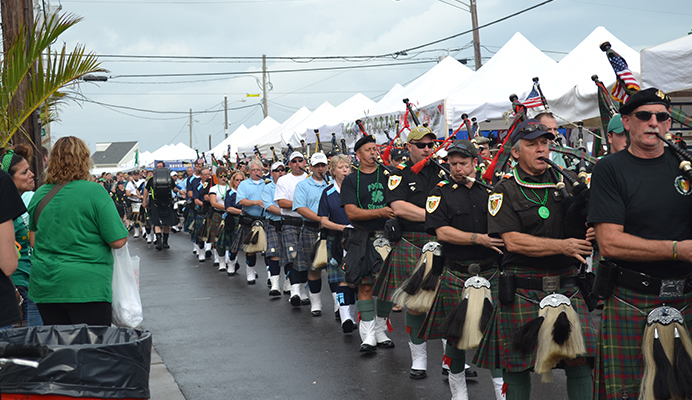 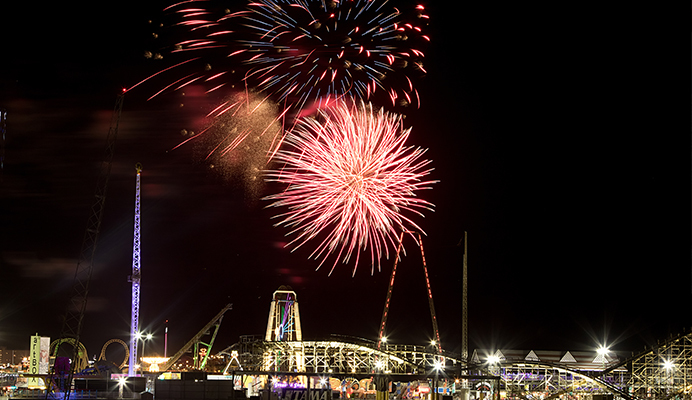 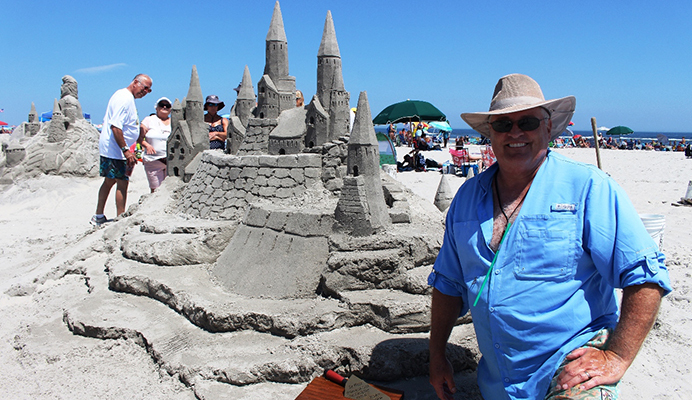 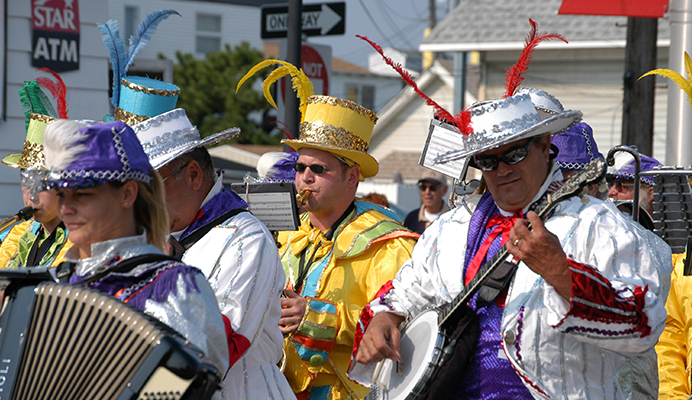 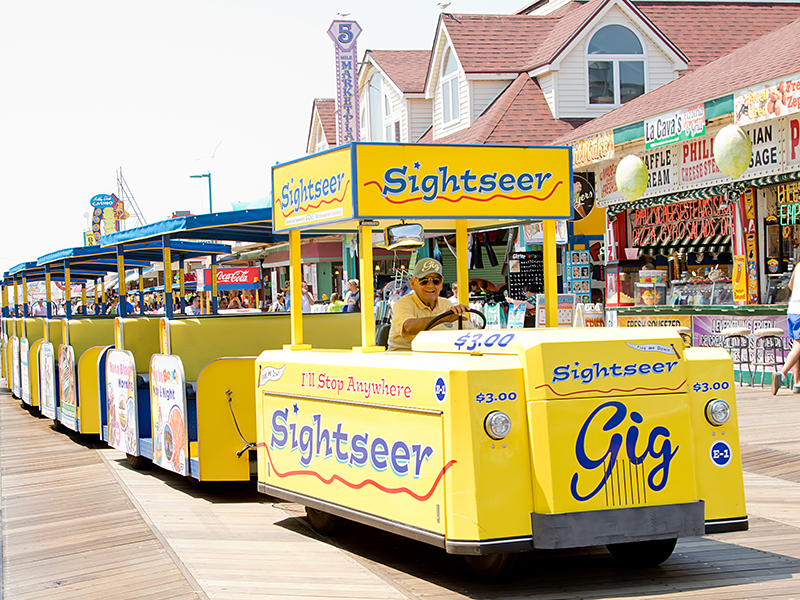 The Wildwoods have over 160 festivals and events each year – many of them FREE! 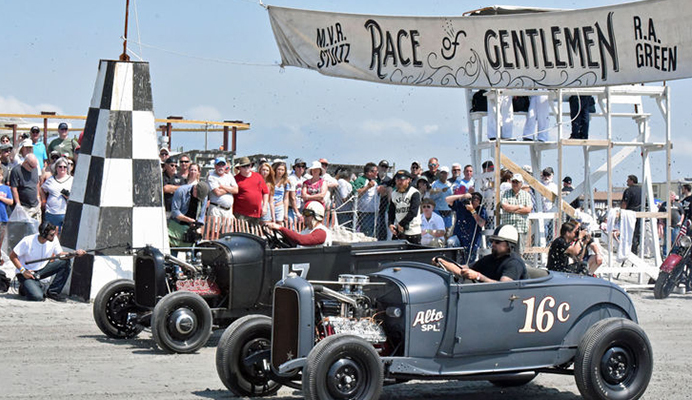 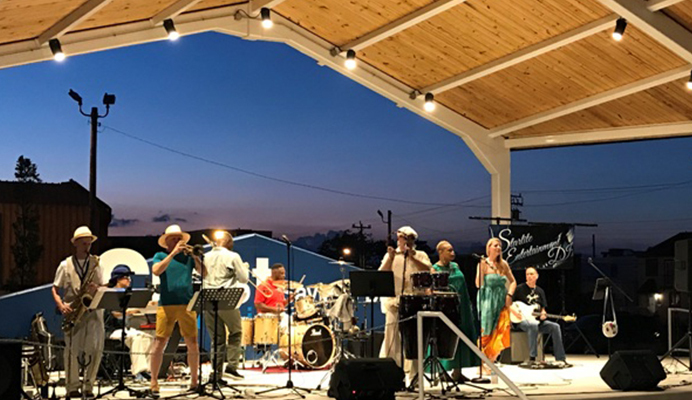 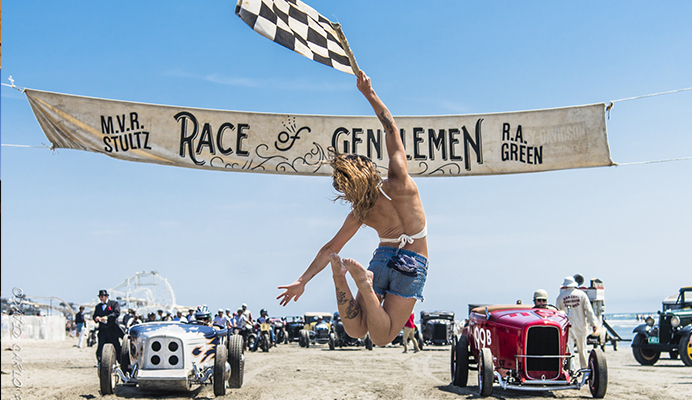 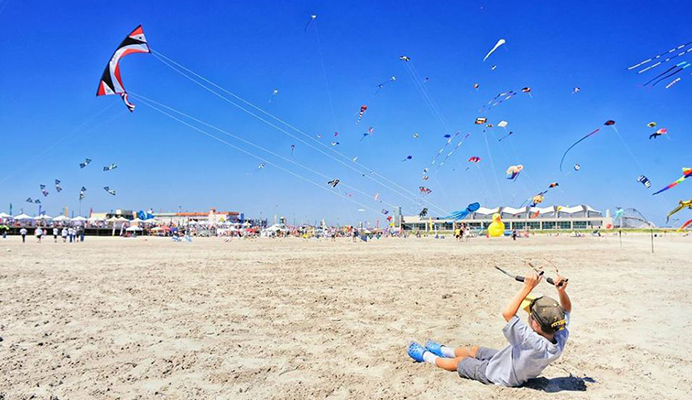 From Italian and Irish ethnic festivals to Classic Car Shows, music and food festivals, Monster Truck and Vintage Car & Motorcycle races on the beach, the International Kite Festival, Wildwoods’ Baby Parade, the Fabulous ‘50s Celebration and many more. 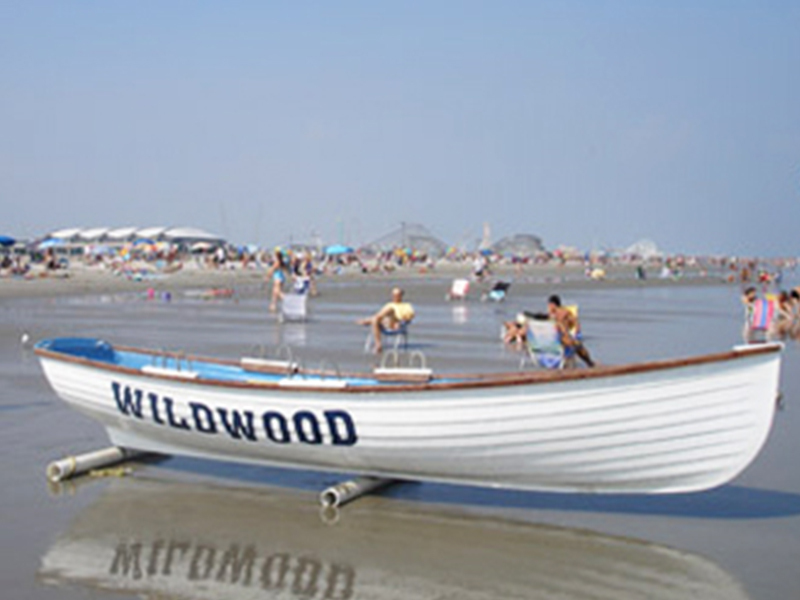 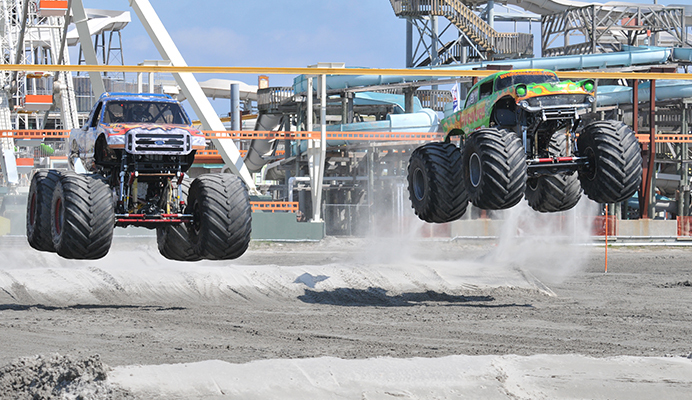 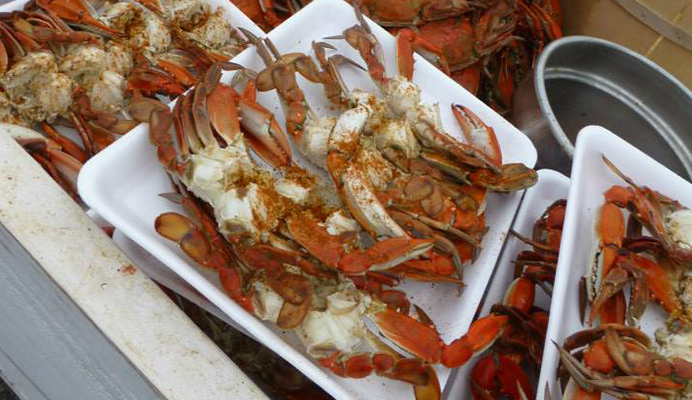 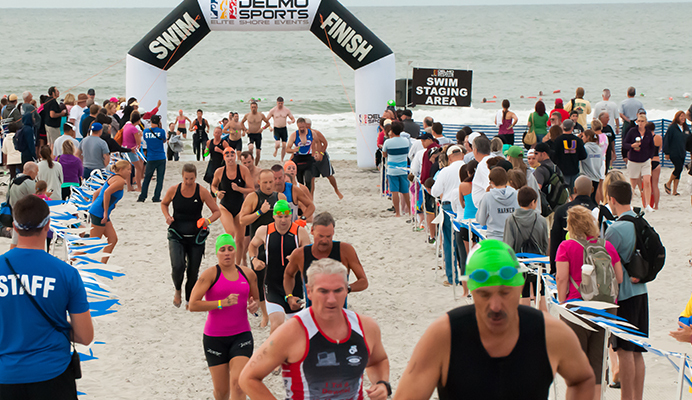 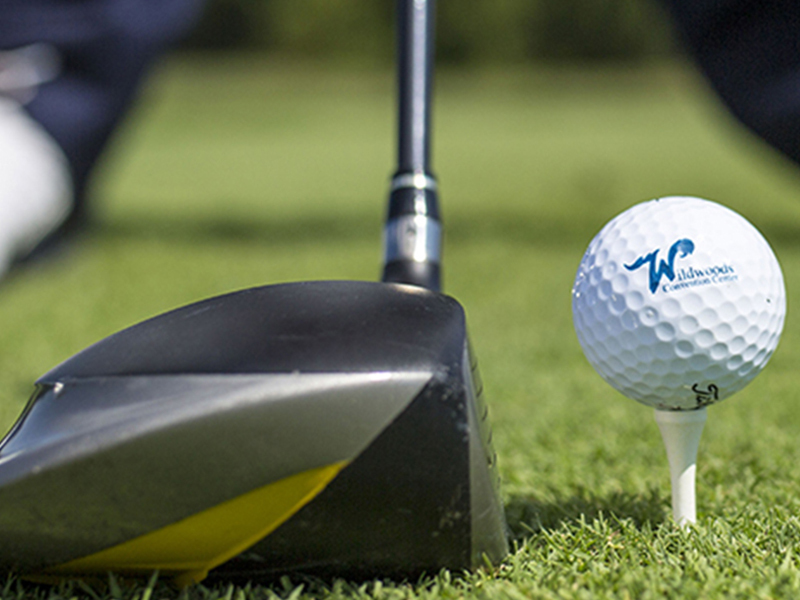 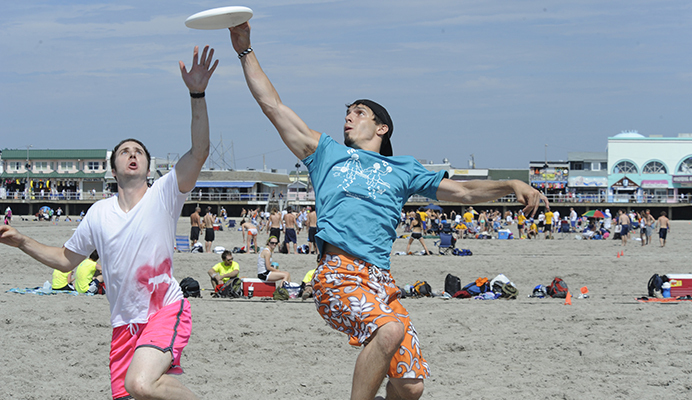 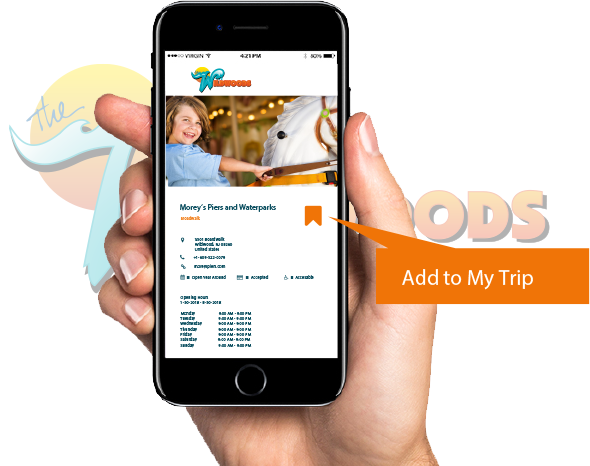 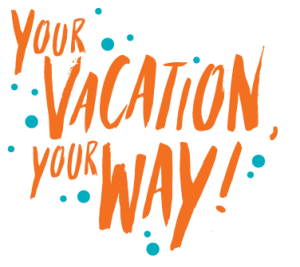 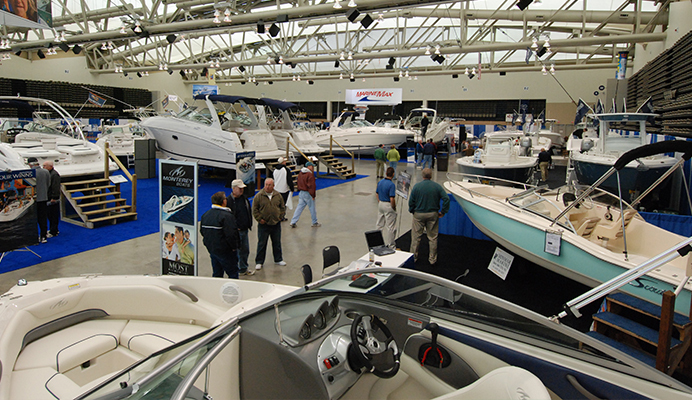 No other vacation destination offers the variety of events and festivals that the Wildwoods offer. 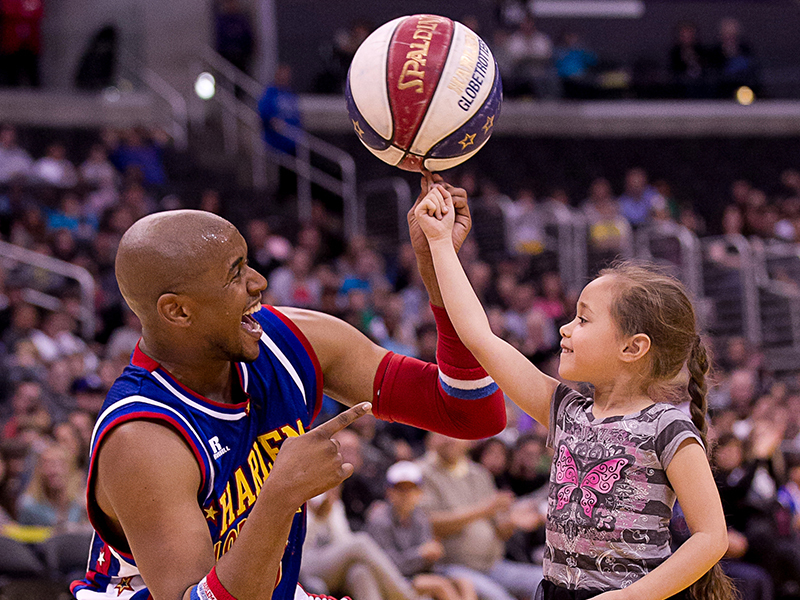 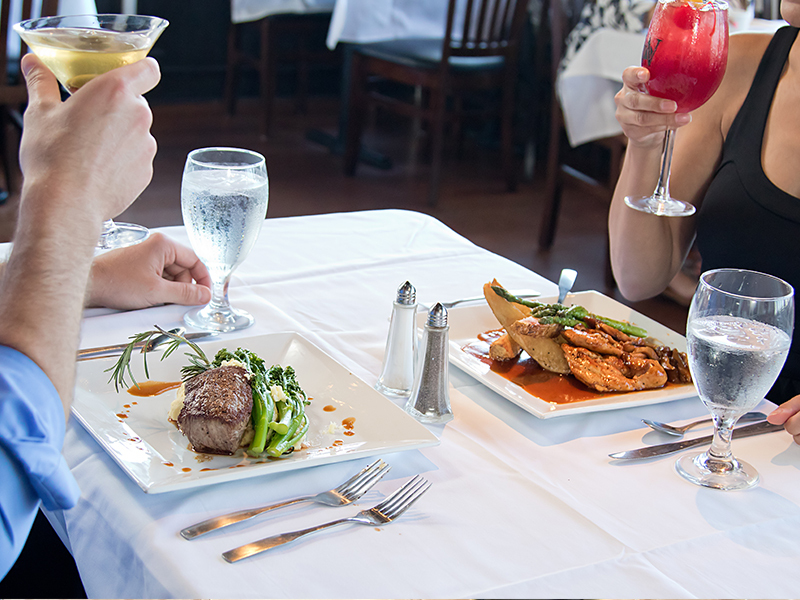 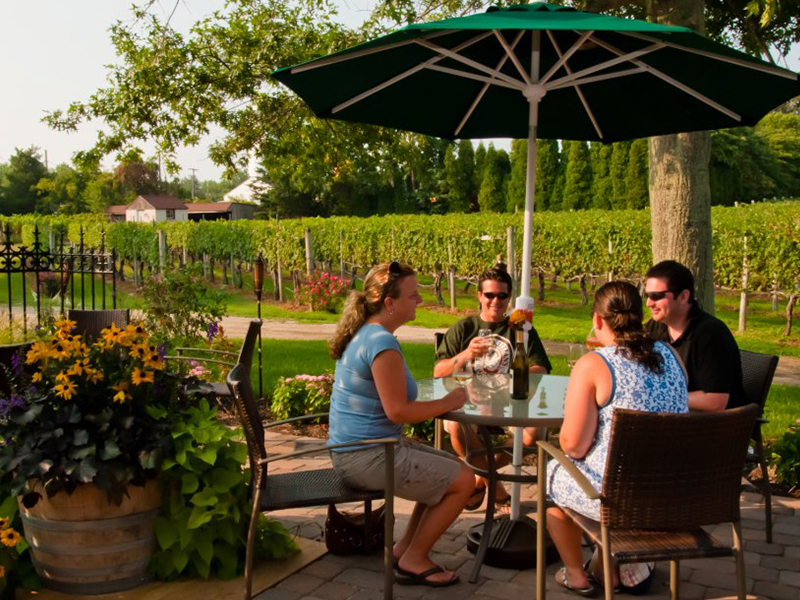 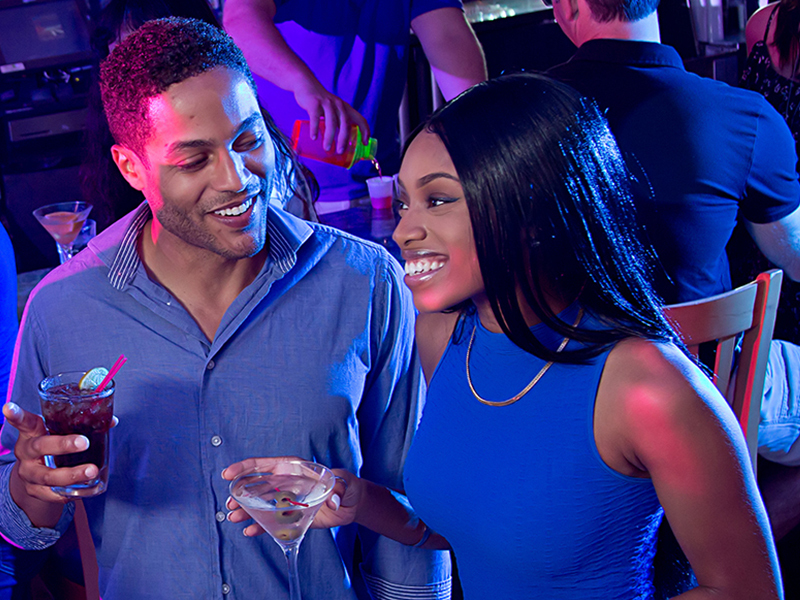 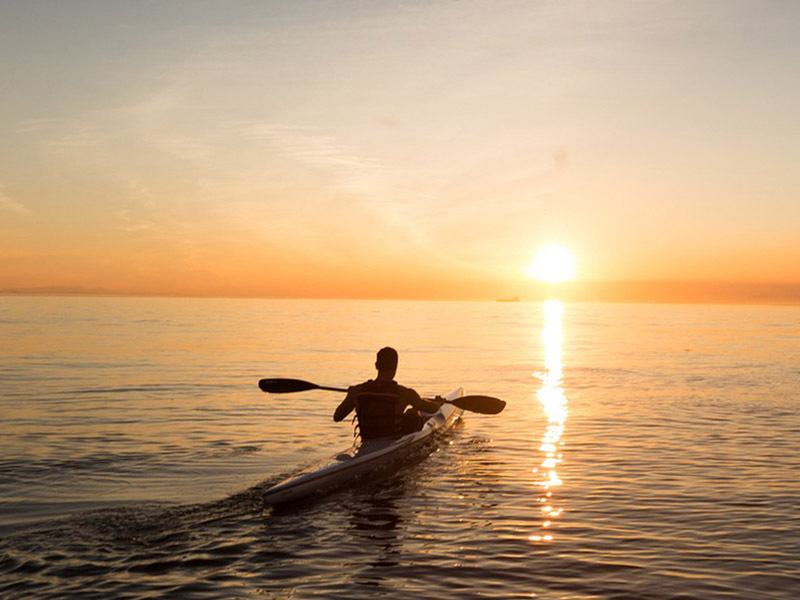 You’ll have something fun to do almost every day and night of the week. 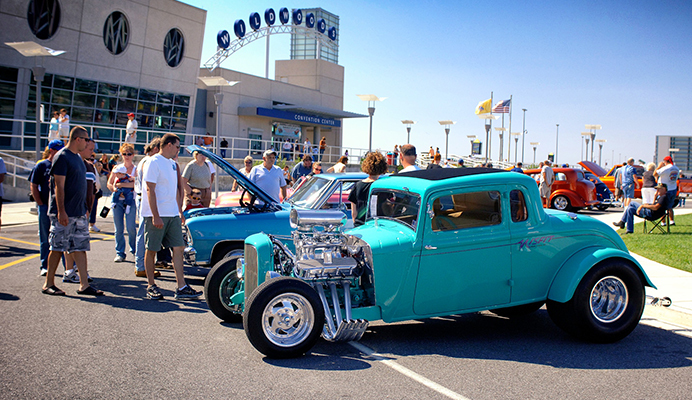 The state-of-the-art Wildwoods Convention Center also hosts many events year round in its spacious 7,500 seat Oceanfront Arena and 75K square foot Exhibit Hall where you can see everything from big name concerts to the Harlem Globetrotters and WWE Live to dance and cheer championships, gymnastics competitions, youth wrestling, basketball tournaments and more. 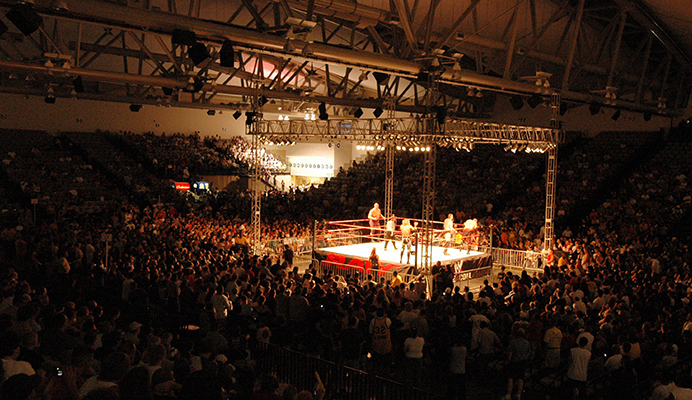 There’s also a 1,000 seat Starlight Ballroom for smaller concerts and shows and events such as the Sports Card, Toys, Comics and Collectibles Show.